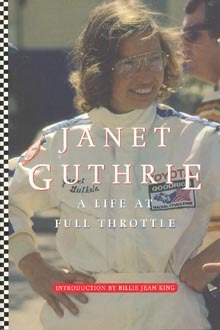 The first woman to drive in the Daytona 500 and the Indianapolis 500. She showed that woman can drive race cars. She had a very successful sports car driver. She blazed a path for other women drivers.